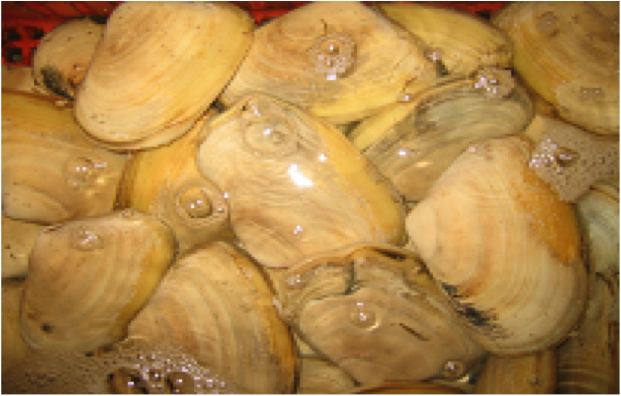 Pipi (Paphies australis) | Wildfish Export Ltd.
Pipi are common all around New Zealand and around the Chatham Islands. sheltered bays from the low tide mark out to about 50 metres depth. 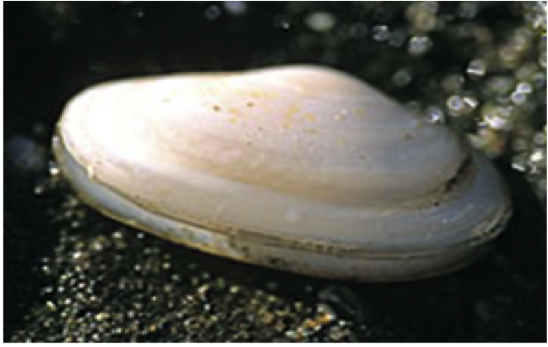 They are often found on silty sandbars or sandy beaches just inside harbour entrances,especially in areas where there is freshwater seepage. New Zealand’s Pipi fishery is managed by strict quotas, which allow only a set amount of Pipi to be taken commercially each year. 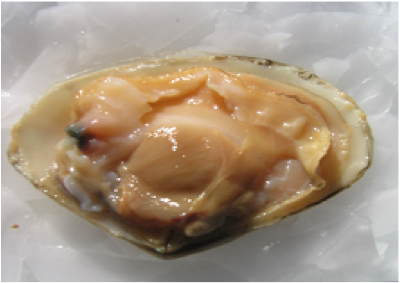 Pipi have delicate, creamy coloured flesh.